Those who pursue a nursing degree are motivated by the desire to help people live healthier lives and to assist them during life-changing situations. As a pre-licensure nursing major, you will reach your fullest potential. The hallmarks of a Lourdes University nursing program are the individual classroom and clinical attention students receive. The College of Nursing faculty are dedicated to supporting you on your rewarding journey to earn your BSN degree. Registered nurses’ duties and titles often depend on where they work and the patients they work with. 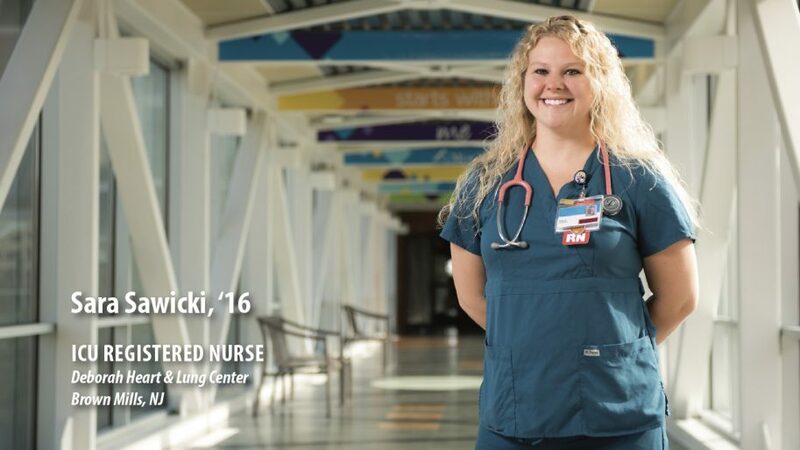 With your Bachelor of Science in Nursing degree, you can realize greater mobility within the profession with many specialty and leadership opportunities including cardiovascular, critical care, neonatal, nephrology or rehabilitation settings. Lourdes graduates are equipped with the leadership, communication and analytical skills that are not offered in a two year associate degree program. BSN graduates can choose to pursue graduate school studies in a number of specialty fields including nursing education, nursing leadership, nurse anesthesia, nurse midwifery, clinical nurse specialist or nurse practitioner.